Look sharp on the green with help from Illini Golf Headquarters. 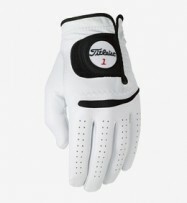 Get the maximum comfort and performance with our visors, hats, gloves, shoes and other clothing items. 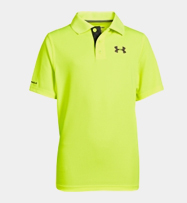 We have the clothes that will keep you looking sharp on the green. 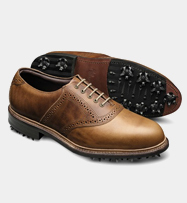 At Illini Golf Headquarters, our goal is to give you maximum comfort and performance for all 18 holes. You deserve the maximum comfort and high performance materials that won’t restrict your swing or impair your performance. We carry a unique assortment of shorts, pants, t-shirts, polos, sweaters, rain gear, wind gear, hats, and more! Come in to browse our inventory and if you can’t find something you like we can special order anything from our vendors to suit your needs.